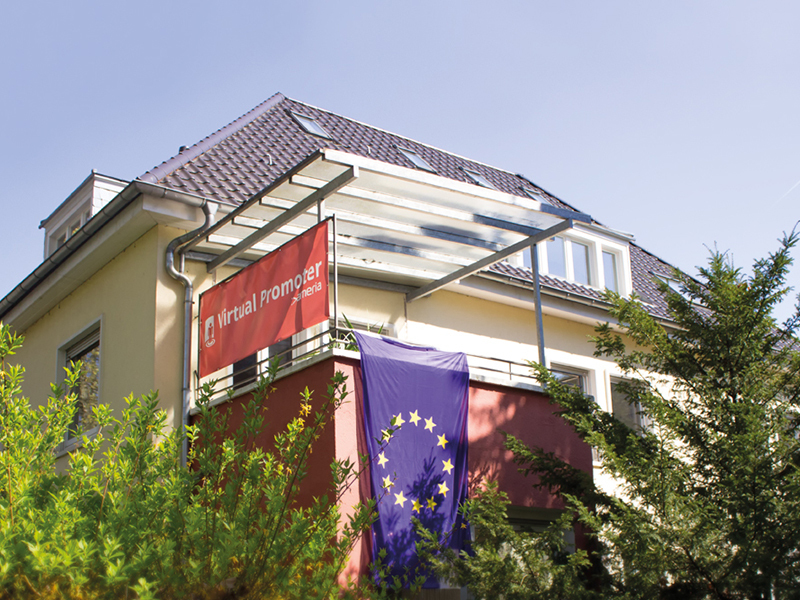 We are pleased to announce that ameria has won over a new major customer! This time, our customer is from the automotive industry and is one of the most prestigious car manufacturers in the world. We are constantly diversifying the industries for our Virtual Promoter and are very proud of the fact that we have already been able to place our product in a variety of fields. For reasons of confidentiality, we cannot disclose any further information on this project - except that the Virtual Promoter will be used outside of Europe. This project has moved us another step closer to our goal of rapidly internationalizing our innovative product. On 14 May 2016, you can experience our current success firsthand. We would like to invite anyone who is interested in our business to join us for our open day at the head office in Heidelberg-Neuenheim (Germany). ameria will be opening its doors from 11 am to 3 pm. Our guests are welcome to interact with the Virtual Promoter, discover our other products and test various applications. 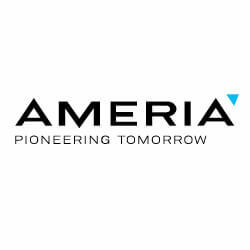 If you can find the time, we urge you to make the best of this opportunity to gain exclusive insights into ameria. We look forward to welcoming many guests and toasting our success with you!